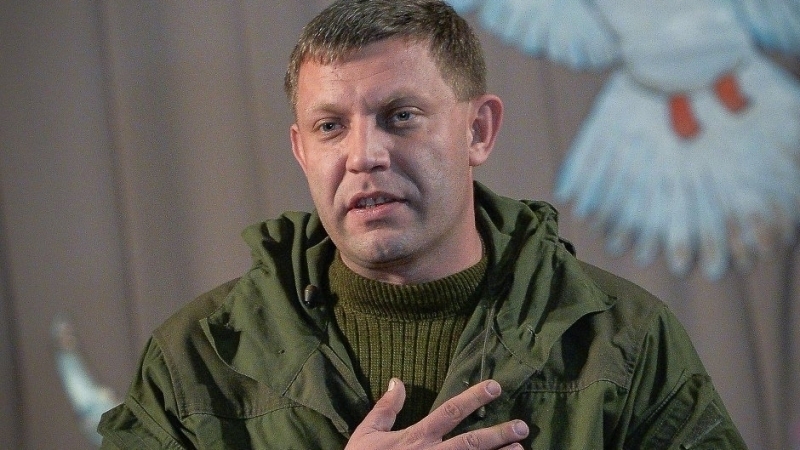 The leader of the terrorist unrecognized "Donetsk People’s Republic" Aleksandr Zakharchenko was wounded near Avdiivka. According to unofficial data, Zakharchenko was wounded about two weeks ago and now the terrorist uses crutches to walk. The leader of the militants of the "DPR" allegedly had surgery. Earlier, information surfaced that the head of the Center for the release of prisoners "Officers Corps" Vladimir Ruban in collusion with the leadership of the ORDO was plotting a terrorist attack in the center of Kyiv. According to the Head of the Security Service of Ukraine Vasily Hrytsak, Aleksandr Zakharchenko and another "commander of the DPR" O. Timofeev, nicknamed "Tashkent", were preparing a bloody terrorist attack, which could result in thousands of victims. The attack was prepared under the direction of Russia.